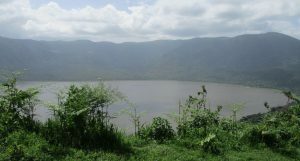 The Ngorongoro Highlands is a dramatic range of the volcanic mountains which straddles the rift valley escarpments to the south of the Serengeti. 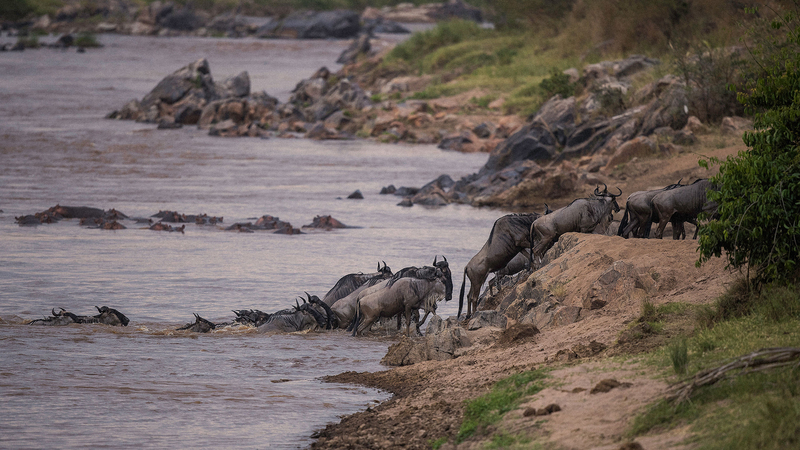 This park is one of the beautiful safari areas in East Africa that people visit. Just away from the crater, the highlands are much more remote and contain some superb hiking and trekking. Crossing these huge landscapes on foot in the company of the Masai Morani is a real experience and those who have time, can explore the less publicised natural features further afield. 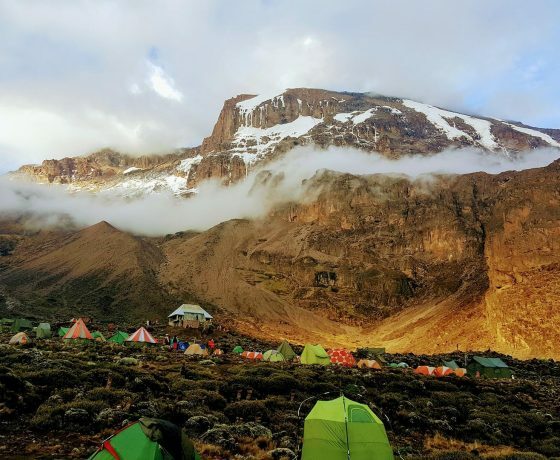 Some of these include; Olduvai Gorge, Olmoti and the Empakaai craters, there is the Gol Mountains and Mountain Lolmalaisin which is the 3rd highest in Tanzania. 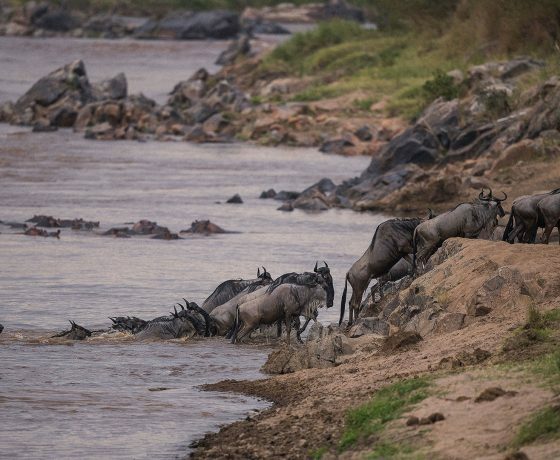 Lake Ndutu is a very special location to visit around the month of February when the migrating herds of the wildebeests congregate in the area for calving season, making the area the place to be for your Tanzania safari during that period. This day your journey begins in the morning and will take you to Ngorongoro Crater from Arusha town. 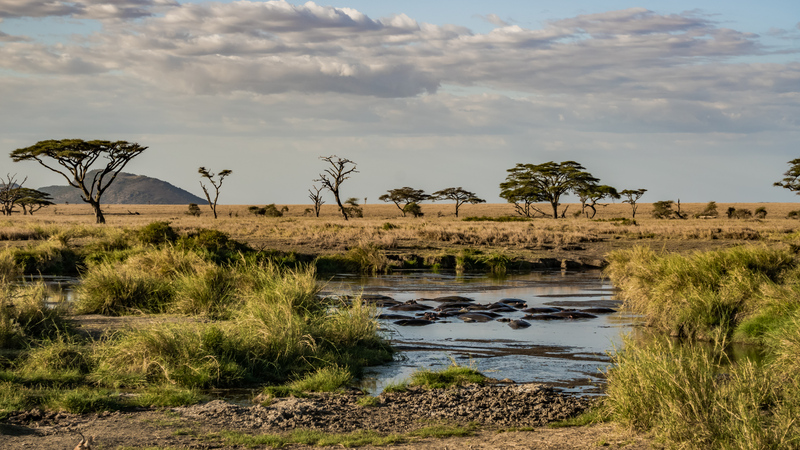 You will have to spend all day in the Ngorongoro crater floor for game viewing , this crater is the largest intact caldera, which is a cooking pot shaped collapsed volcano, in the world, it has got over 259 square kilometres in area with walls 600 meters in height. 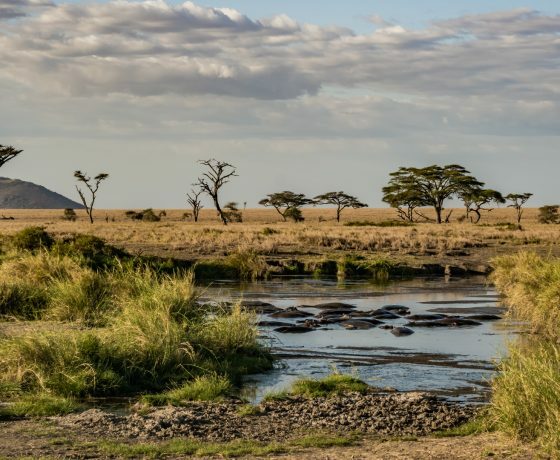 It’s also well believed that Ngorongoro crater volcano was originally taller than and higher as Mount Kilimanjaro which is one of the highest mountains in the world. This crater hosts over 30000 to 40000 birds and animals and some of these include the stunning pink flamingos and the rare black Rhinos. Just in the centre of the crater is a salt lake by the name of Makat or Magadi and in the eastern direction, there is a spring named Ngoitokitok spring. 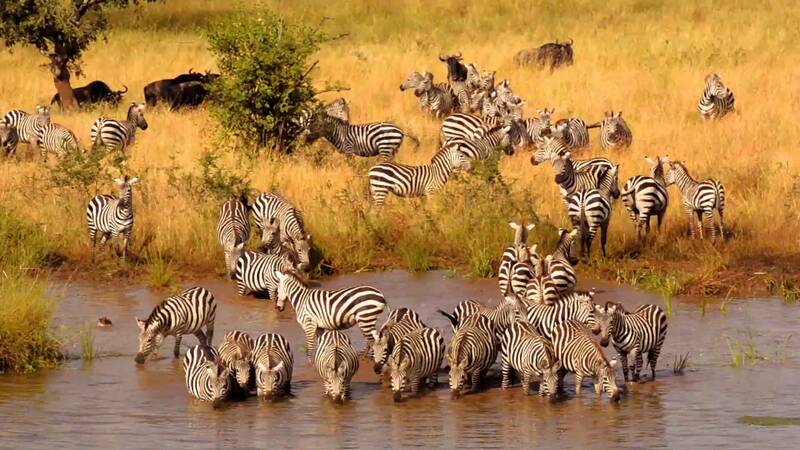 The Ngorongoro Crater also attracts over 450000 tourists a year, who are accompanied by a guide and a permit. It’s also known as the Garden of Eden due to its beauty and being the animal paradise. 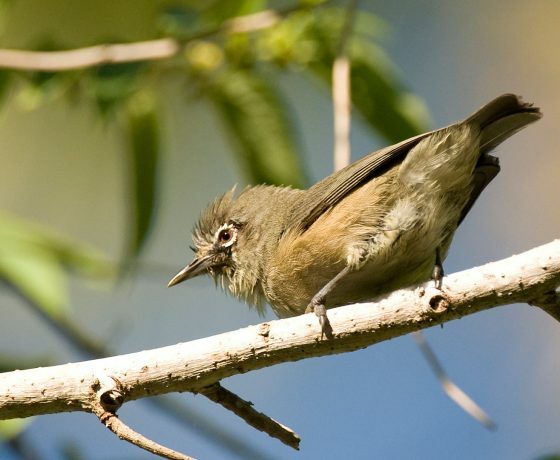 You can as well find many significant fossils in the area surrounding the Ngorongoro crater, some of which can be found in a nearby museum and the burial mounds. on the slopes of the Olmoti crater. This hike proceeds to Empakaai Crater. This crater will provide you with time to explore the rim of the crater. 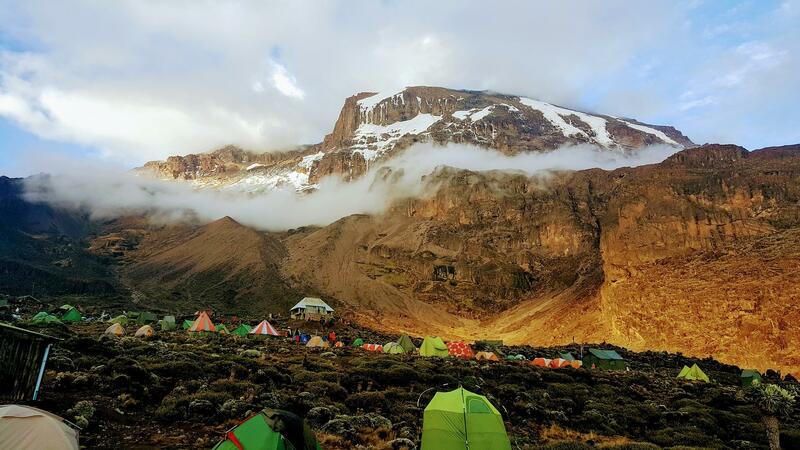 Your camping will be on the crater rim to minimise the environmental impacts on the crater floor ecosystem. 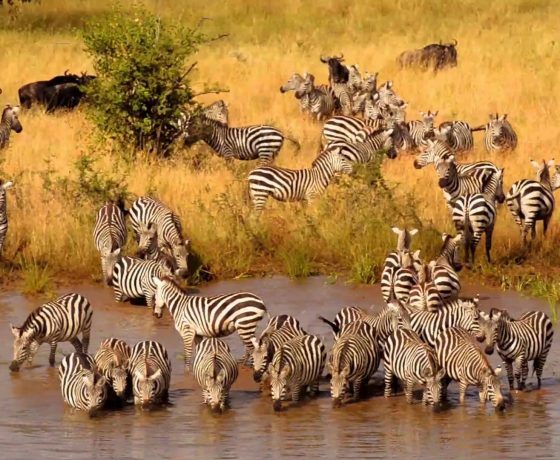 Note: extra days can be added to explore the Olmoti crater which is primary fresh water supply for the Ngorongoro Crater and is full of the wildlife, birds, and the Munge waterfalls. 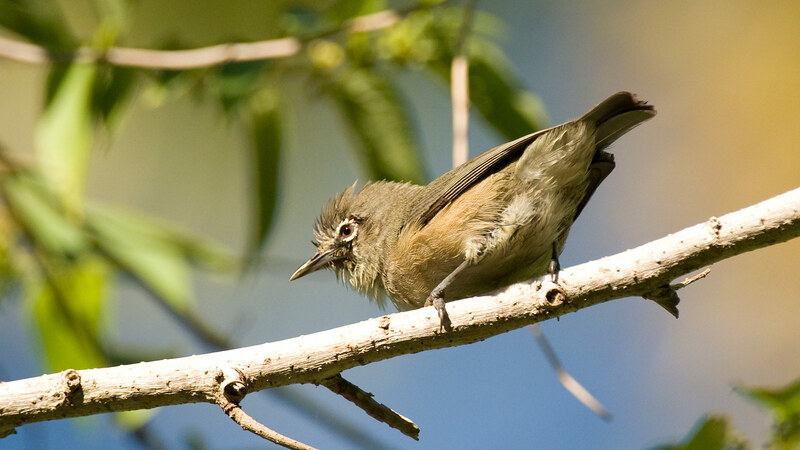 Early in the morning, spend the day exploring the Empakaai Crater floor with a picnic lunch. The lake is a primary breeding grounds for the flamingos, the forest is full of buffalos, birds, hyenas, leopards and many more. In afternoon, you will drive back to Arusha for your dinner and overnight. 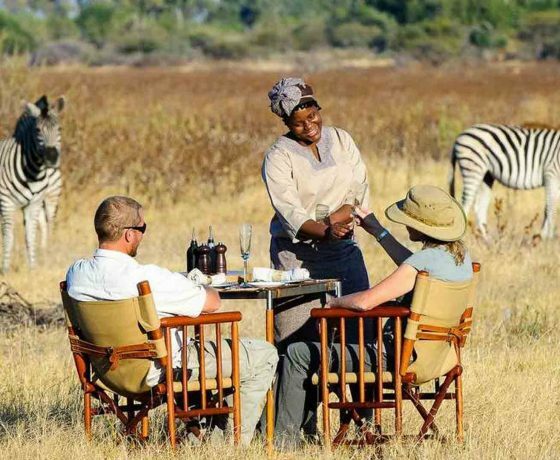 This safari can be incorporated in a longer safari package that includes other parks and wildlife areas like Serengeti National Park, Tarangire National Park and or Lake manyara National Park. 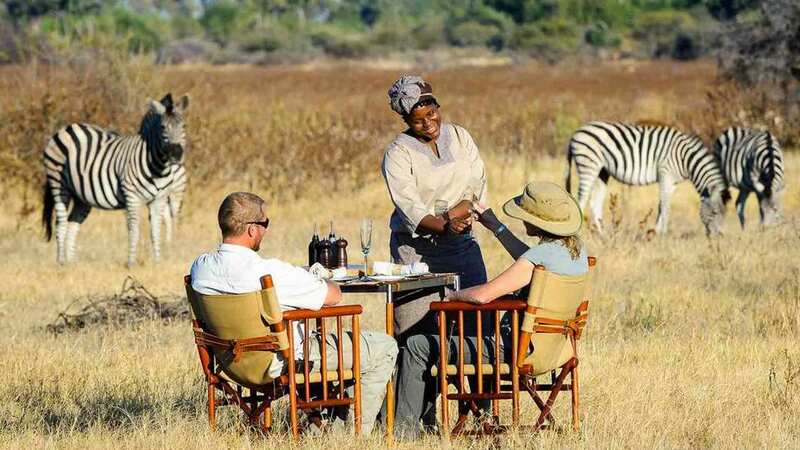 Accommodation on the day one upon your arrive and after Safari is not included.